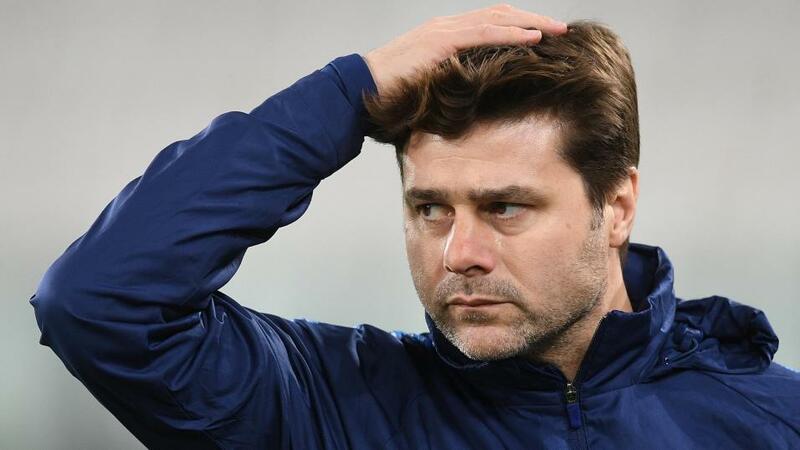 Will Mauricio Pochettino have the answers when Tottenham face Huddersfield? Spurs can move back up to third with a win over Huddersfield. Opta rates their chances. "Only versus Cardiff have Tottenham won their first four Premier League games against a team without conceding a goal." Spurs are [2.0] to win to nil. Tottenham are unbeaten in eight matches in all competitions versus Huddersfield (W5 D3), since a three-match losing streak between April 1955 and April 1956. The draw is [7.2]. Huddersfield have lost all three of their Premier League meetings with Spurs by an aggregate score of 0-8, with the Terriers landing just nine shots on target. A Spurs win is [1.23]. Only versus Cardiff have Tottenham won their first four Premier League games against a team without conceding a goal. Spurs are [2.0] to win to nil. Tottenham have won just one of their last six Premier League games (D1 L4). Huddersfield are [17.5] to pull off a shock defeat. Huddersfield have lost nine of their last 10 away Premier League games (D1), with their only point in that time coming against fellow relegation strugglers Cardiff. Tottenham are [1.75] to win half-time/full-time. Tottenham have played (57) and subsequently lost (13) more Premier League games against sides starting the day bottom of the table than any other side in the competition. Their last such defeat came in May 2018 at West Bromwich Albion. Huddersfield are [14.3] in the Draw No Bet market. Since beating Man Utd 2-1 in October 2017, Huddersfield have lost 17 of their 19 Premier League games against 'big six' opponents (D2), including each of the last 10 in a row. Spurs are [2.38] to win both halves. 12 of Tottenham's last 14 Premier League goals have been scored in the second-half of games, including eight of their last nine at home. The draw half-time/Spurs full-time double result is [4.6]. Huddersfield goalkeeper Ben Hamer has conceded 17 goals in just six Premier League appearances this season, conceding a goal on average every 27 minutes. Over 3.5 goals is [2.2].